It's Labor Day weekend, which means one thing: NASCAR has its annual date with the Lady in Black. The Monster Energy Cup and XFINITY Series head to Darlington Raceway, running the throwback paint schemes that everyone looks forward to. Meanwhile, the Camping World Truck Series takes a hard right at Canadian Tire Motorsport Park. 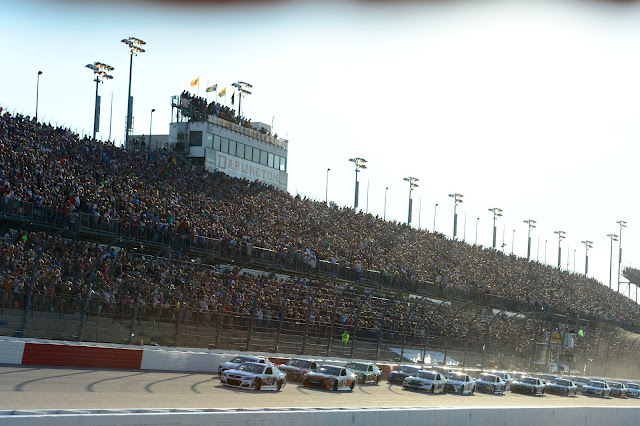 The following is a handy guide to track events and television coverage at Darlington. All times are in Eastern Standard Time.